Comcast Business joined Winnebago County representatives; Rockford Public Schools Superintendent, Dr. Ehren Jarrett; Rockford Career College (RCC) director of Education, Tom Leu, and director of Information Technology, George Thompson; Mike Nicholas, Rockford Area Economic Development Council president and CEO; and others today to “light” the company’s 250th mile of fiber in the county. 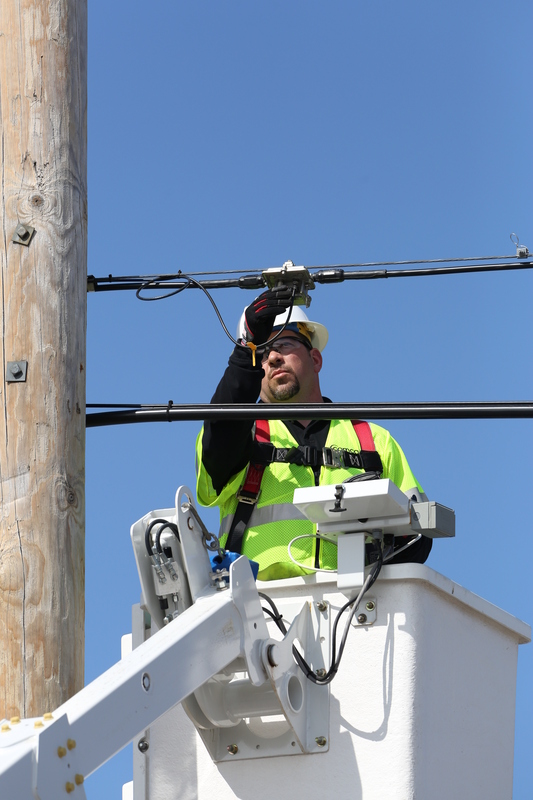 Using fiber, Comcast can deliver Internet speeds of up to 10 Gbps to Winnebago County businesses, which can help them and the region at large compete domestically and globally. Comcast’s fiber network passes more than 11,000 Winnebago County and 6,000 Rockford businesses. 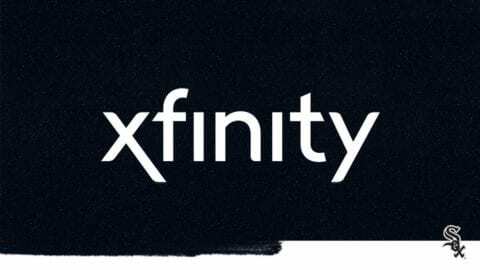 In addition, Comcast also announced that the number of its Xfinity WiFi hotspots in Winnebago County has reached nearly 11,000 since the network launched in May of 2013. The network includes more than 130 outdoor hotspots, nearly 600 in businesses and more than 10,000 in homes. The network, which is expected to reach 8 million hotspots by the end of the year, allows customers and others in Rockford to access WiFi in town and in locations throughout the country and in 2015, locations in several European countries. Fiber is helping the RCC educate its 500 students and prepare them for careers in fields, ranging from business administration and information technology to an array of health occupations. 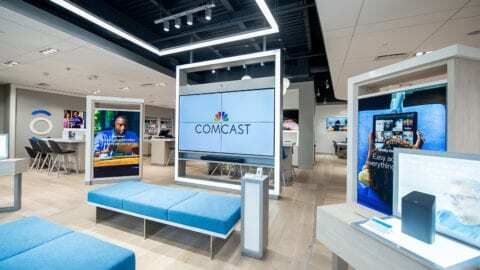 “The completion of this latest leg of Comcast’s fiber network and the addition of WiFi hotspots in Rockford is one of several ways in which the company is helping to boost the region’s economy,” said Jay Dirkmaat, regional vice president of Comcast Business. 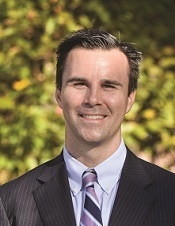 Dirkmaat said in addition to its investment in fiber and the WiFi network, Comcast plays a major role in several economic development initiatives in Rockford. The company supports and participates in Alignment Rockford, the Chamber of Commerce, the Rockford Area Economic Development Council, Transform Rockford and others. Dirkmaat added that Comcast invests in Rockford’s people and its neighborhoods as well. For example, in an effort to close the digital divide, the company provides Internet service at home for about $10 per month to more than 1,300 Rockford region families through its Internet Essentials program. 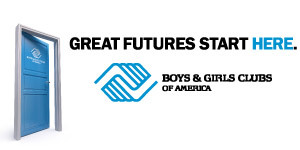 In addition, Comcast presented a $10,000 check today to the Boys & Girls Club of Rockford to support its computer lab and digital literacy programs. 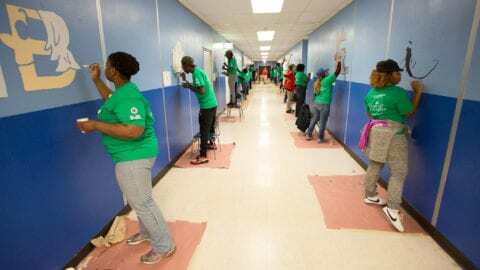 This marks the fourth consecutive year Comcast has supported the club’s efforts to promote Internet access and digital literacy. 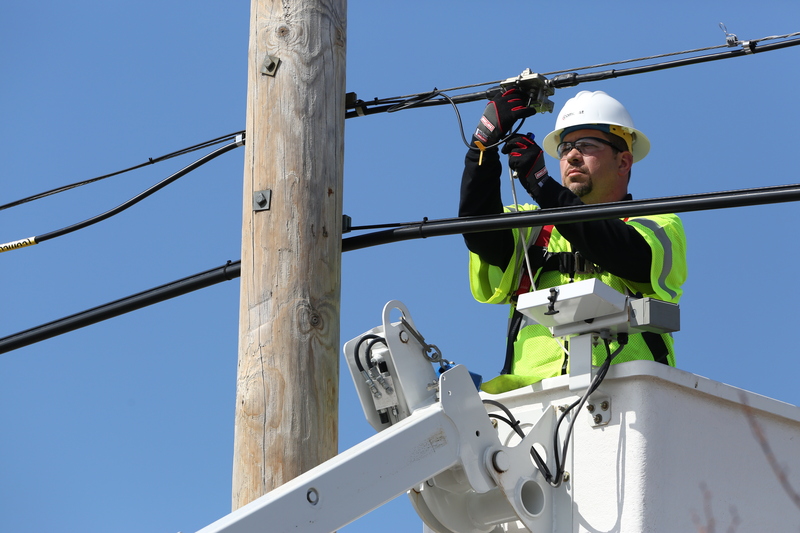 In total, Comcast provides about $80,000 in direct support and in-kind donations to Rockford area economic development and community investment activities. Lastly, Dirkmaat noted that Comcast has about 150 employees in Rockford, as well as a facility in town. In 2013 alone, its technicians made more than 60,000 visits to customers’ homes for installations and service calls. In addition, the residential and business services Comcast provides generate hundreds of thousands of dollars in franchise fees, which is an important revenue source for the city.